Laser tattoo removal is a safe and effective way of permanently removing a tattoo. Where some other methods, such as tattoo removal creams, dermabrasion and surgery, may result in scarring and infection, laser tattoo removal at sk:n is safe and proven effective. 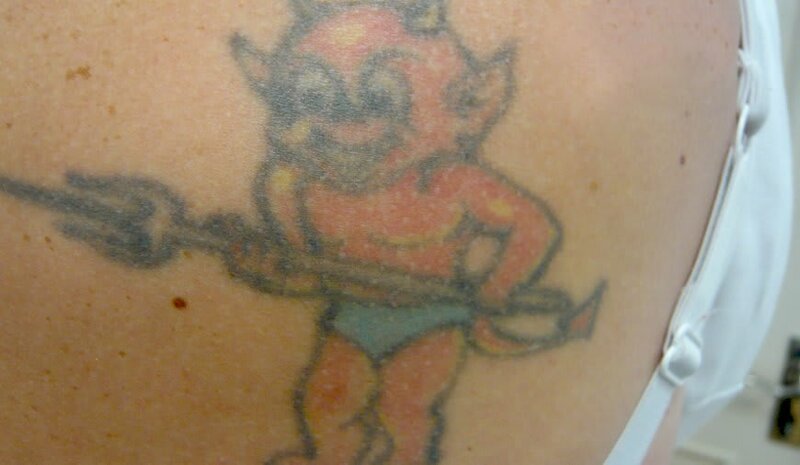 If you’re interested in getting a tattoo removed in Norwich , book a consultation with our tattoo removal experts to find out if laser treatment is suitable for you. 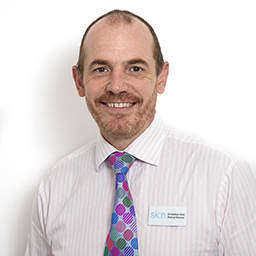 Skn Clinics Norwich Unthank Road are rated an average of 4.9 out of 5 for Tattoo Removal based on 14 reviews.